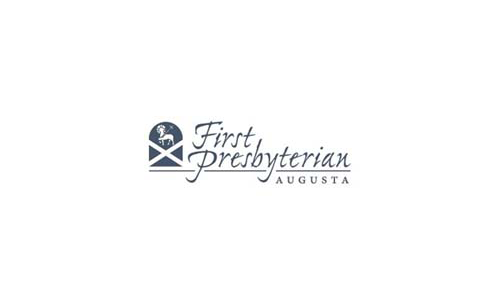 This architectural record was created in July 1809 by South Carolina Architect Robert Mills for the building committee of the future First Presbyterian Church of Augusta, Georgia. The record is divided into three parts with the first section titled "General Observations." This section includes a descriptive narrative, addressed to John Murray, Esq. of the building committee, detailing Mills' plans for the design, engineering, and construction of the church. Part two consists of eleven architectural illustrations depicting each individual component of the church and materials to be used. Part three is under the heading "Description of the Manner of Executing the Following Designs" and lays out the duties of each worker involved in the construction of the building including labourer [sic], bricklayer, stonemason, carpenter and joiner, plasterer, blacksmith, glazier, and painter. Support for this project provided by the Augusta-Richmond County Library System and Georgia HomePLACE, a unit of the Georgia Public Library Service. Designs for Augusta Church, State of Georgia by Robert Mills of South Carolina, Architect, Philadelphia, 22 July 1809, Records of the First Presbyterian Church of Augusta, Georgia Collection, as presented in the Digital Library of Georgia.